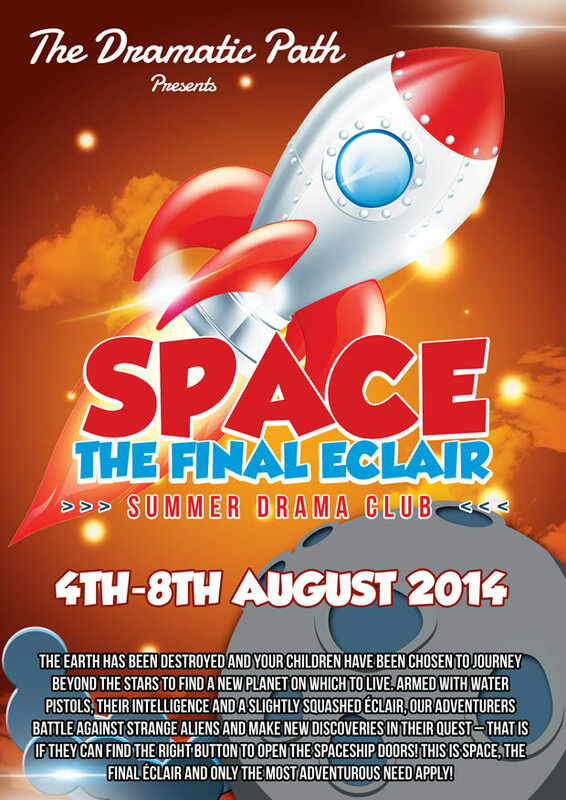 Telegraph Hill Centre are hosting Dramatic Path for a week of fun filled drama workshops. It’s a chance for children to work with a simple script and devise a full play though improvisation and exercises. Drama is a great way for children to build confidence and make new friends. Open to children aged 6 – 12, 4th – 8th August from 9am to 3pm (cost £140). There will be a free one hour taster workshop at 4.30pm on Wednesday 2nd July- your chance to meet Gavin and Rita who will run the workshops.